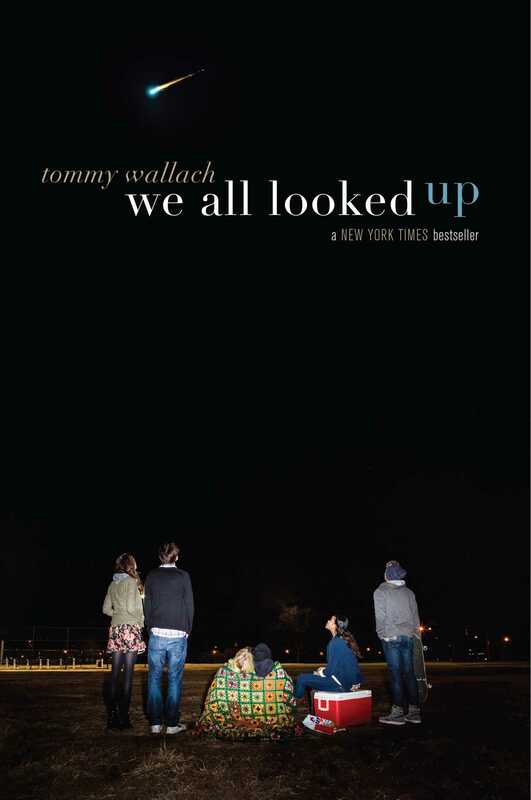 Four high school seniors put their hopes, hearts, and humanity on the line as an asteroid hurtles toward Earth in Tommy Wallach’s New York Times bestselling “stunning debut” (Kirkus Reviews, starred review). 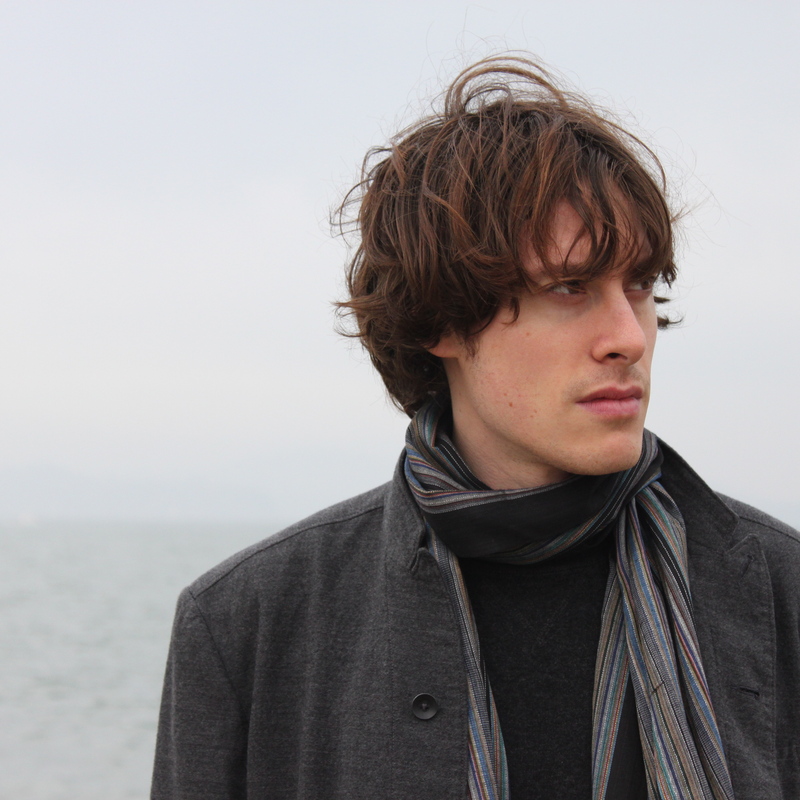 "Debut novelist Wallach increases the tension among characters throughout, ending in a shocking climax that resonates with religious symbolism." "It’s a dark novel, particularly as things fall apart and stop working (many people abandon even important posts to be with their loved ones), but Wallach uses black humor, sharp literary references (Vonnegut gets some attention, for example), and startlingly beautiful moments of true kindness to balance the dismal aspects."